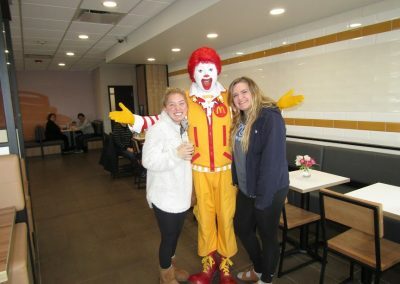 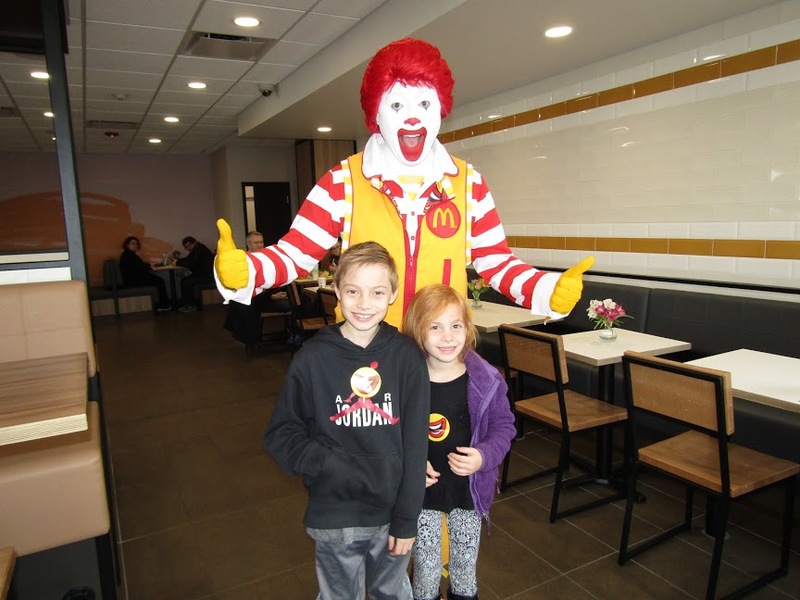 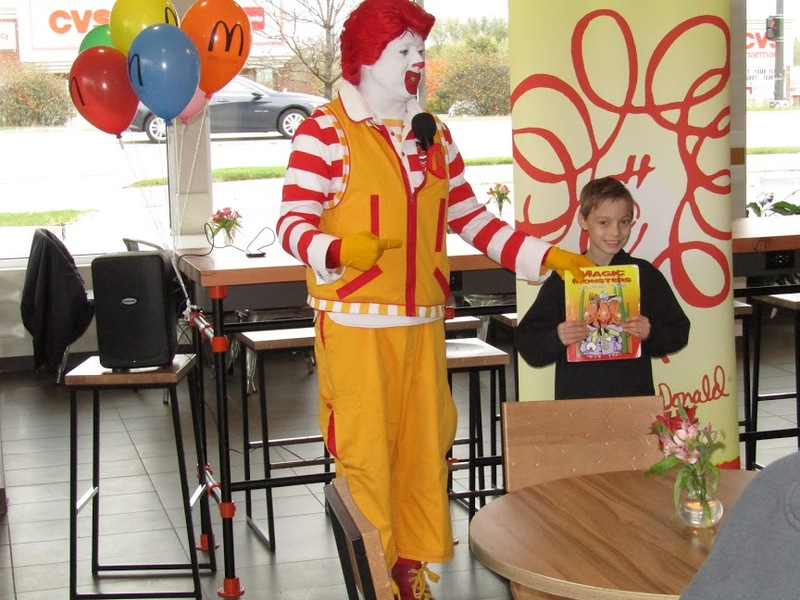 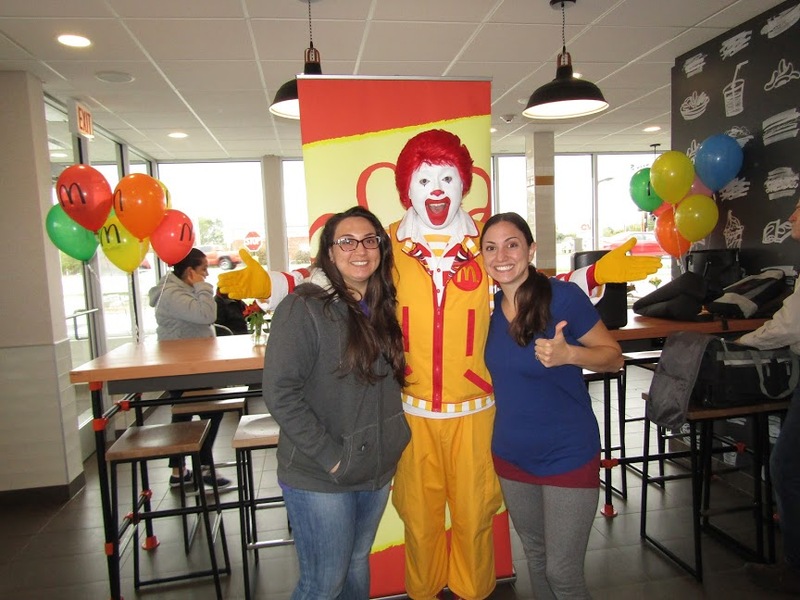 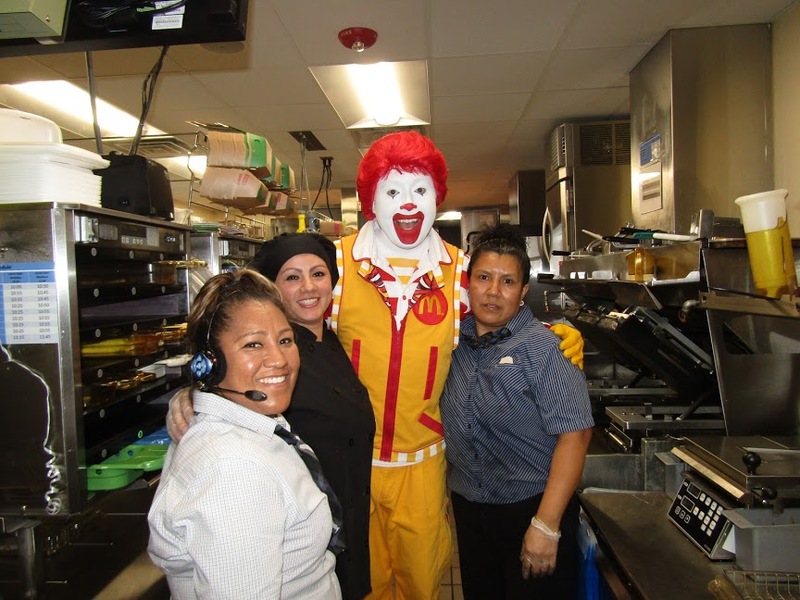 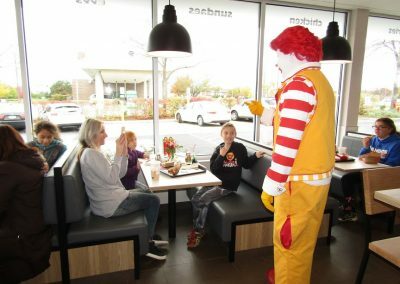 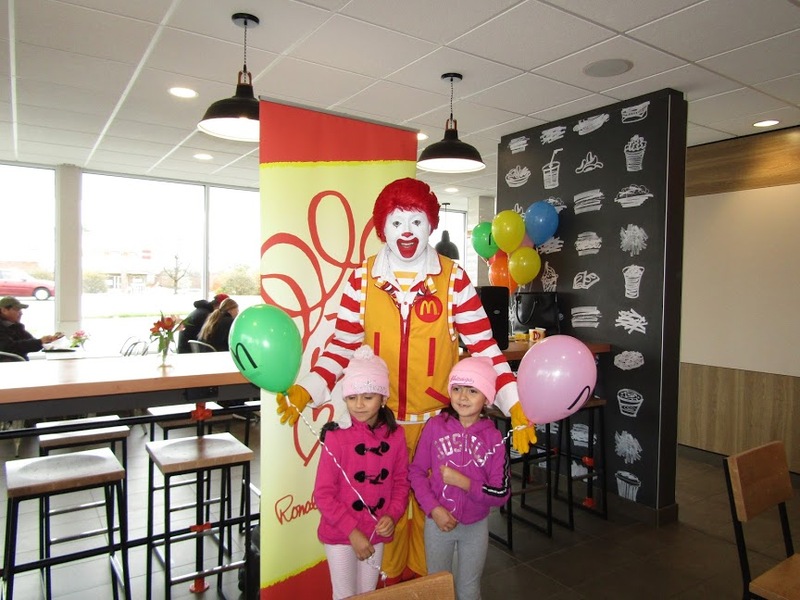 On Saturday, October 28th at the newly remodeled South Elgin McDonald’s at 100 N. McLean Blvd., kids were treated to a very special Magic Show by Ronald McDonald. 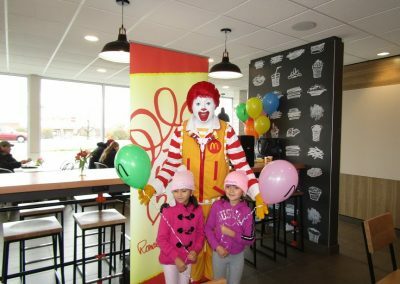 Many children were thrilled to come to McDonald’s and see some magic performed by Ronald McDonald. 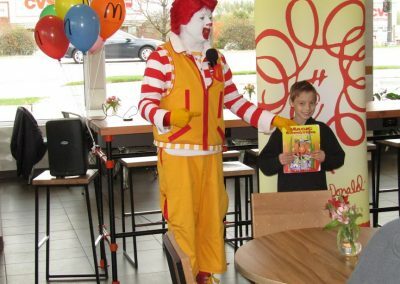 First Ronald McDonald and his helper, Ashton Hallbom, showed everyone some Magic with Ronald’s Magic Coloring Book, then Ronald McDonald had the kids join him for a game of “Ronald Says”, and finally Ronald McDonald made a Magic Hat with the help of Sean Gettinger, All the kids in attendance received a coloring book and crayons. 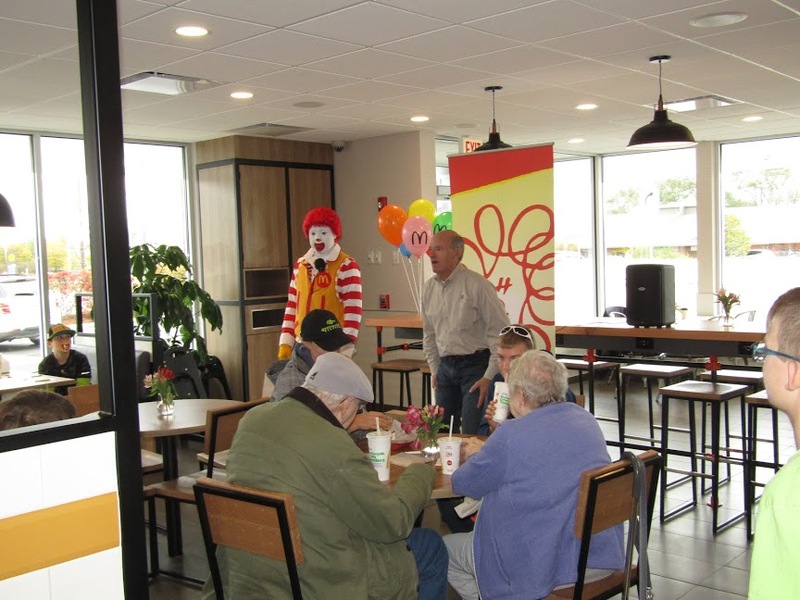 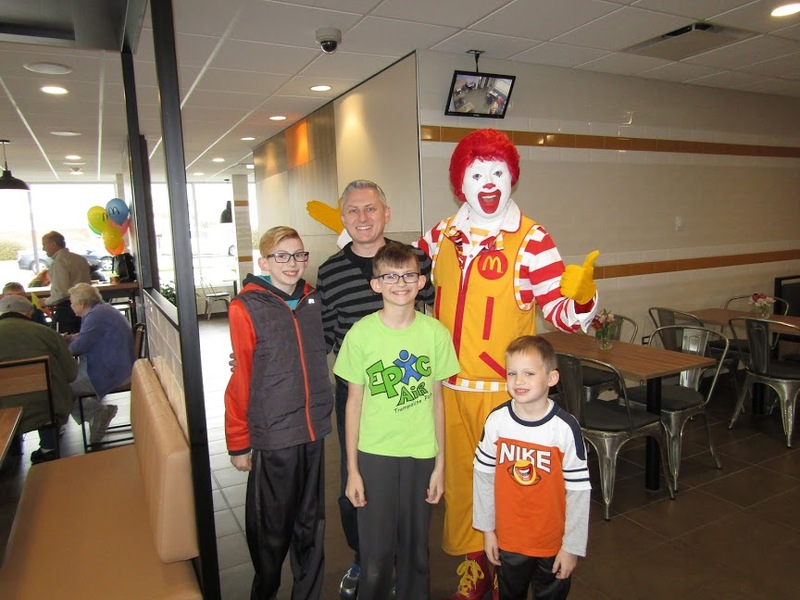 This event was part of the South Elgin McDonald’s Grand Re-Opening festivities. 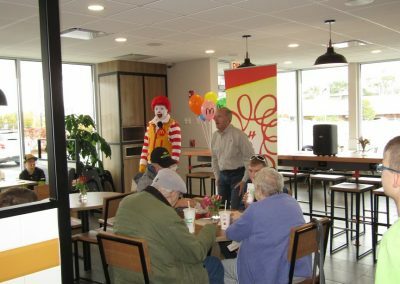 The owner of the South Elgin McDonald’s was happy to bring this wonderful community so many fun events to enjoy during the grand re-opening.